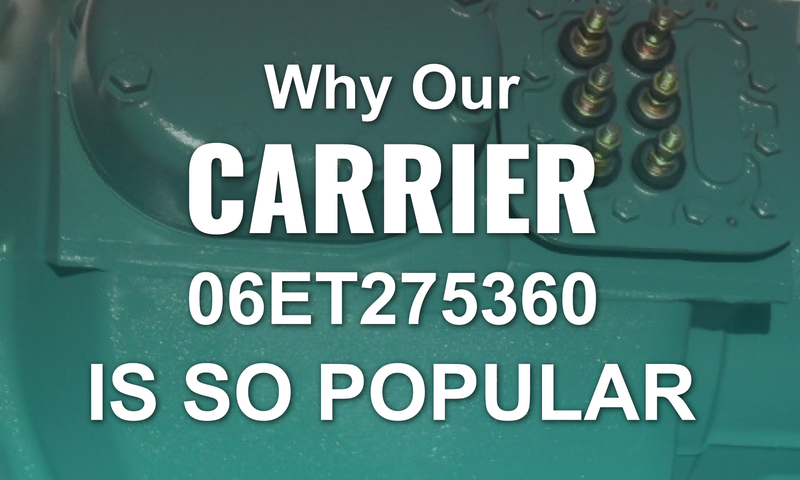 Many buyers want to know where remanufactured compressors come from. 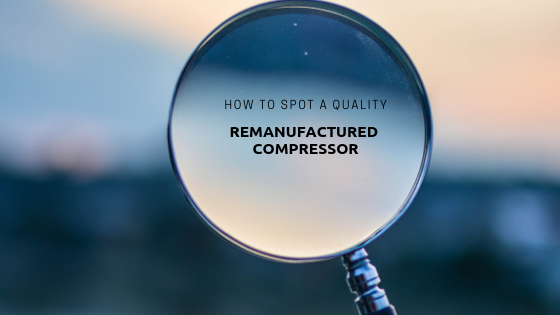 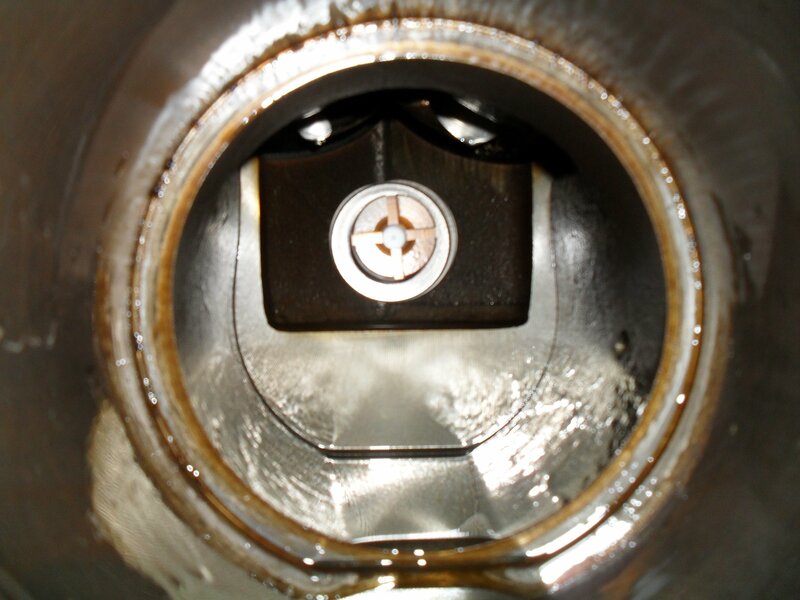 There is obvious concern that some remanufactured compressors have suffered more abuse than others or that companies could be pulling old compressors out of the junk pile and trying to pass them off as almost new. 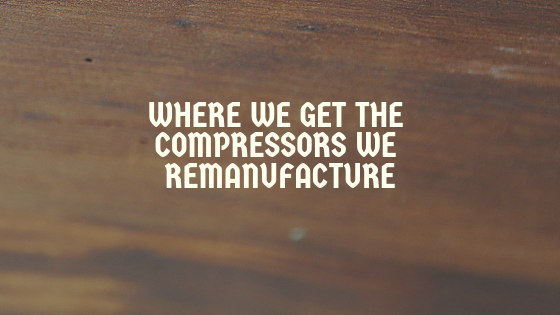 To put your mind at ease, here is a quick breakdown of where we source our compressors before we begin the remanufacturing process. 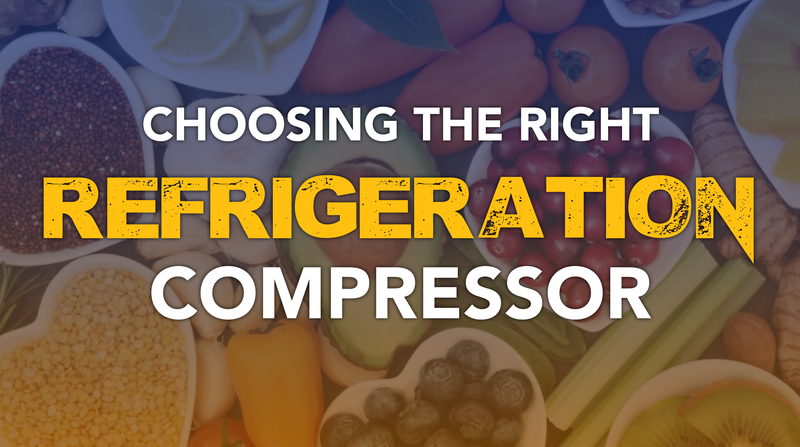 Danfoss Compressors has been a leading innovator when it comes to modern refrigeration technologies. 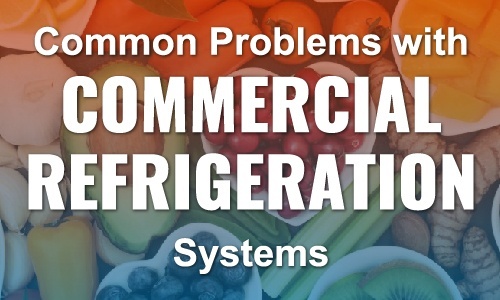 They have played a major role in updating the performance expectations of any industrial or commercial refrigeration system, and have even had a hand in upgrading transport refrigeration as well. 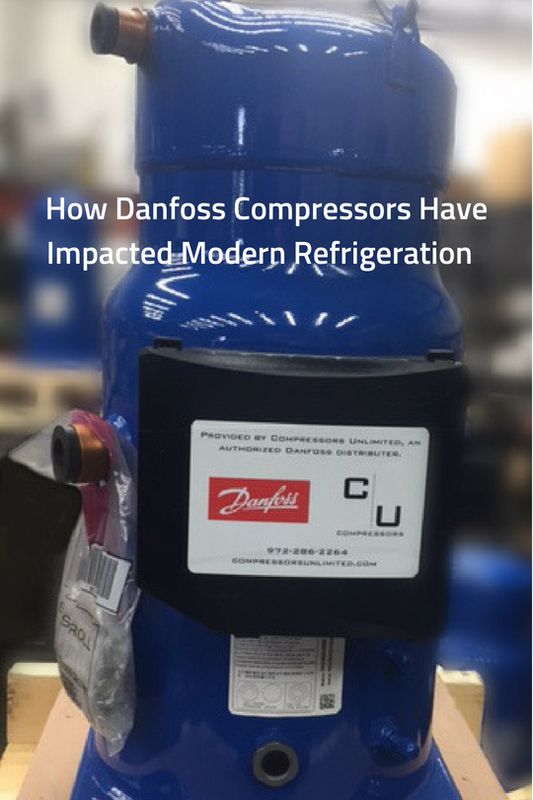 We'll take a look at how and why Danfoss Compressors is leading the way with all this new technology. 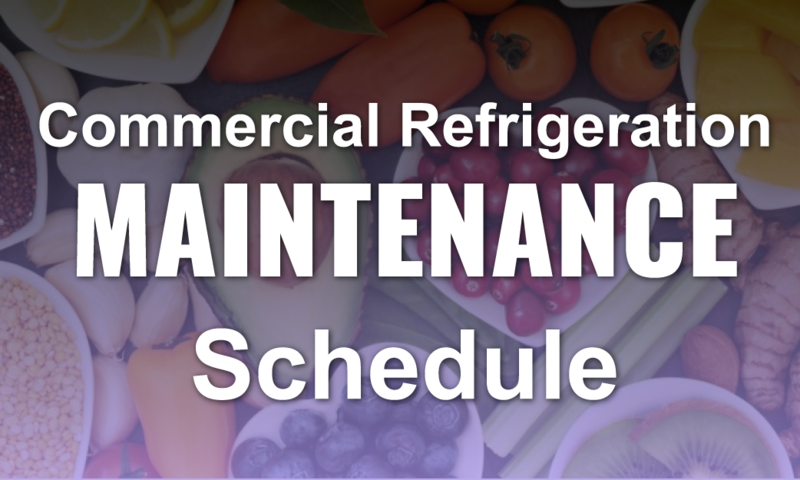 Your commercial refrigeration systems do more than just provide adequate temperatures for refrigerated products. 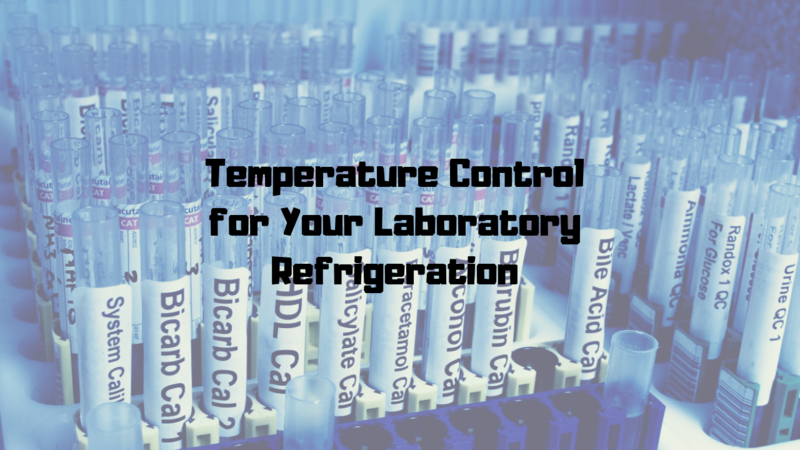 They also impact productivity levels, energy bills, and product safety. 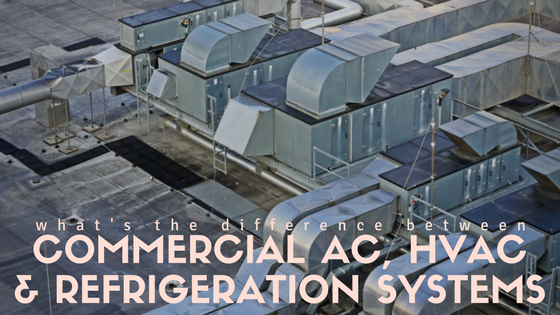 When looking for commercial cooling systems, business professionals come across specific terms, such as “AC”, “HVAC”, and refrigeration systems. 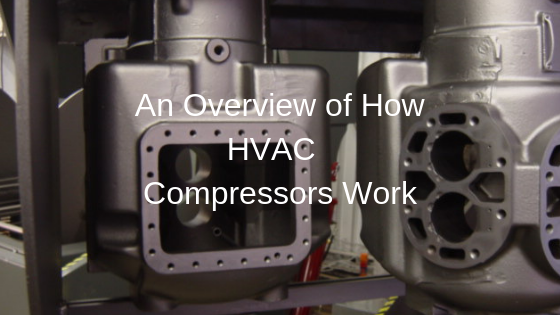 Although these systems seem functionally identical because they use virtually the same process to maintain the temperature levels required, there are some significant differences that should be considered in order to select the right systems for a commercial facility, as well as any spare compressor parts needed.